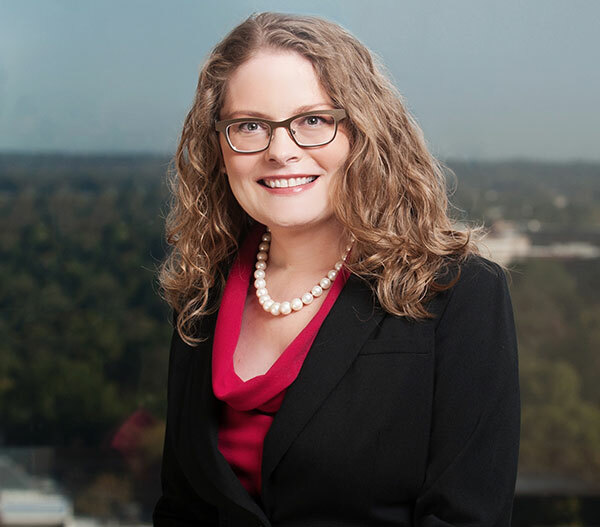 Jennifer Koenig is a member of the firm’s trusts and estates practice group. She counsels clients on issues ranging from simple wills and powers of attorney to very complex estate planning and wealth preservation techniques, including GRATs (grantor retained annuity trusts), limited liability companies (LLCs), complex charitable planning, and succession planning for family-owned businesses. She helps families create supplemental needs trusts for family members with disabilities. With the current, higher exemption amounts, Jennifer counsels clients on how to simplify their estate plans, including the modification or termination of trusts to create tax efficiencies. Jennifer enjoys helping her clients work through the estate planning process and the estate administration process after a loved one dies. She also has extensive experience representing charitable organizations and corporate fiduciaries. In addition to representing public charities, Jennifer assists clients in creating private foundations and other charitable entities, as well as assisting in the creation of donor advised funds. Whatever the circumstances, Jennifer is passionate about serving her clients. Outside the office, Jennifer enjoys spending time with her husband, Dan, and their teenage daughter, Nelessen. Former legal counsel and member of the Board of Directors, The United Way of Greater Greensboro, Inc.